Keep your pistol easily accessible. 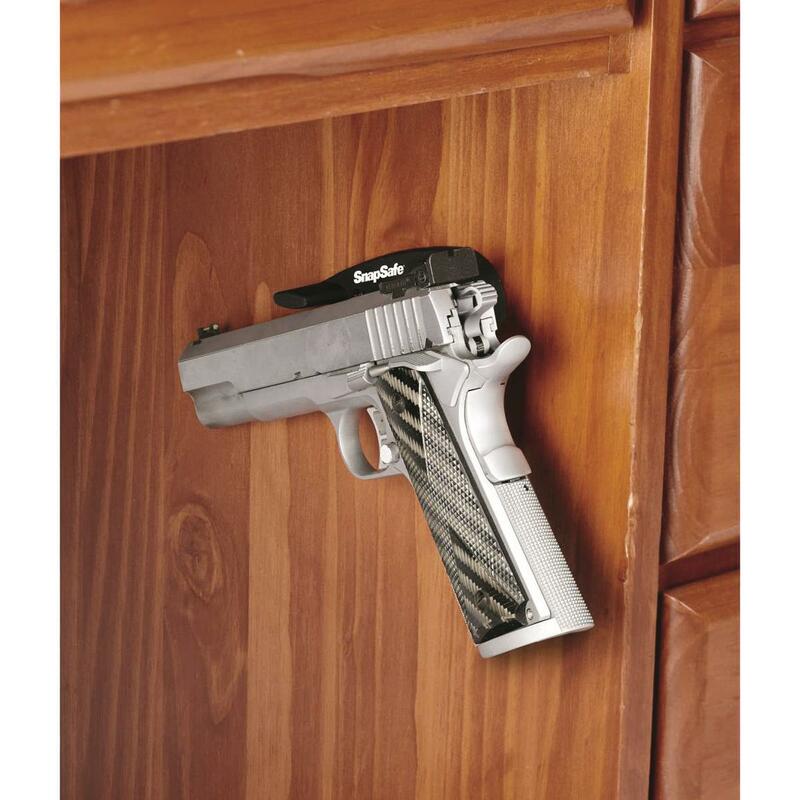 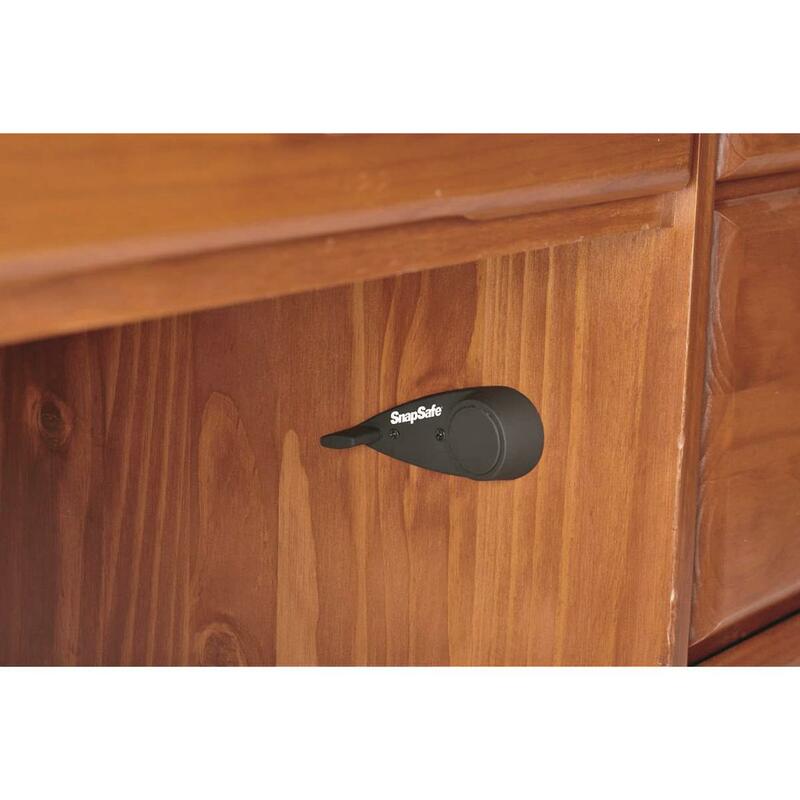 The SnapSafe Magnetic Handgun Holder mounts easily to any wall or wood surface, giving you an ideal place to hide your handgun in plain sight. 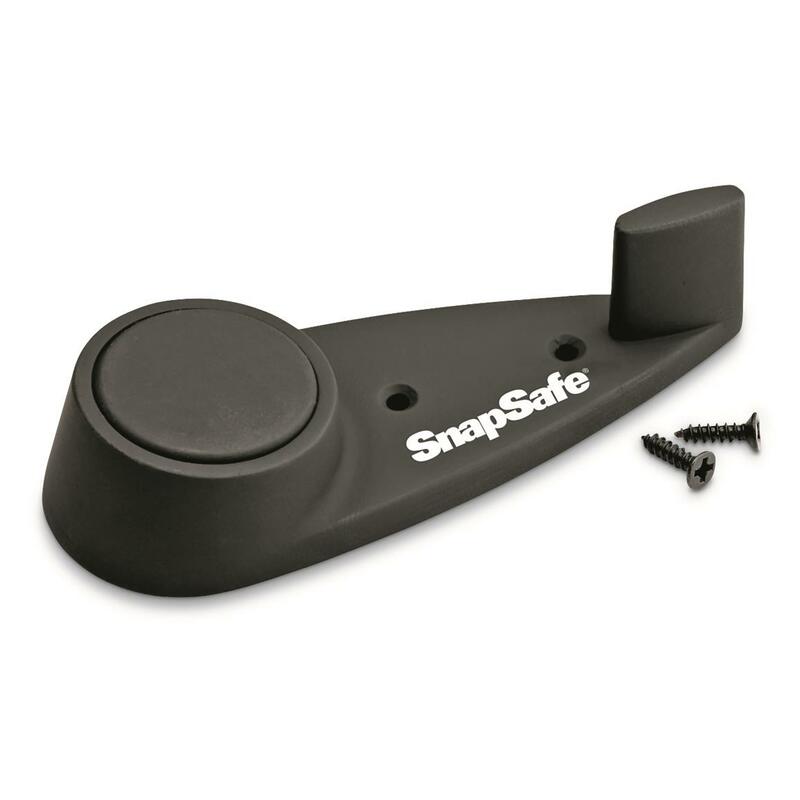 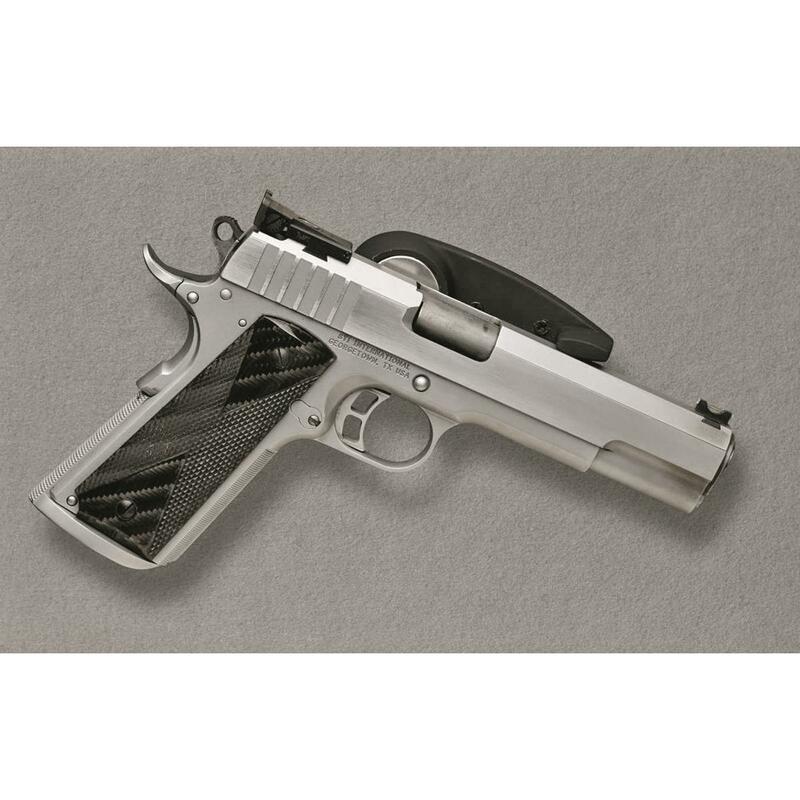 Magnet is coated with rubber that protects your firearm's finish from scratches and marring.